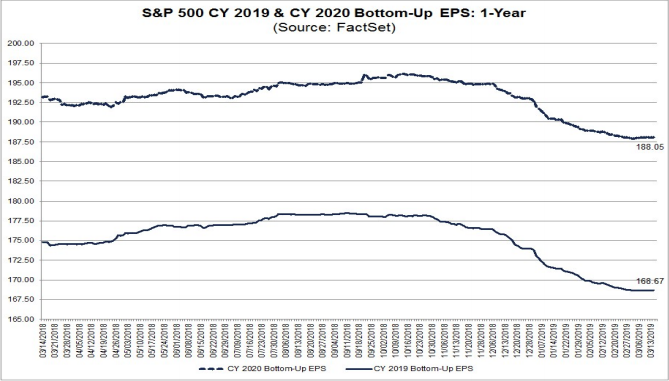 This entry was posted in Investor, Stock Market and tagged S&P500, S&P500 Earnings, Stock Market on February 21, 2019 by Ted Kavadas. 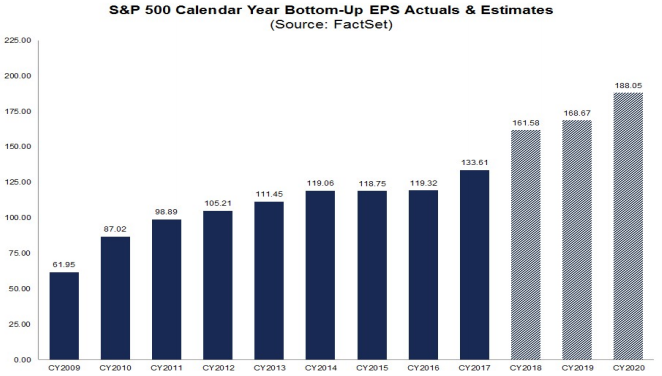 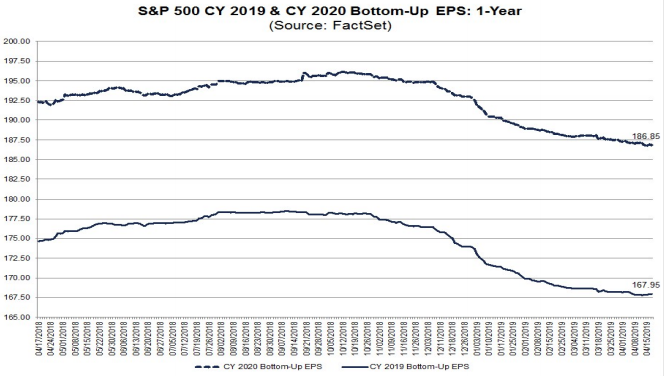 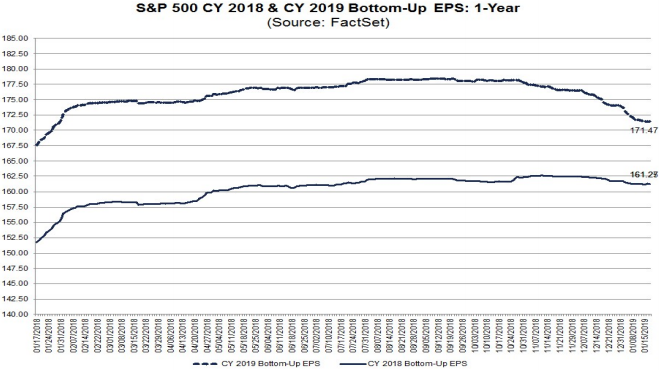 This entry was posted in Investor, Stock Market and tagged S&P500, S&P500 Earnings, Stock Market on February 20, 2019 by Ted Kavadas. 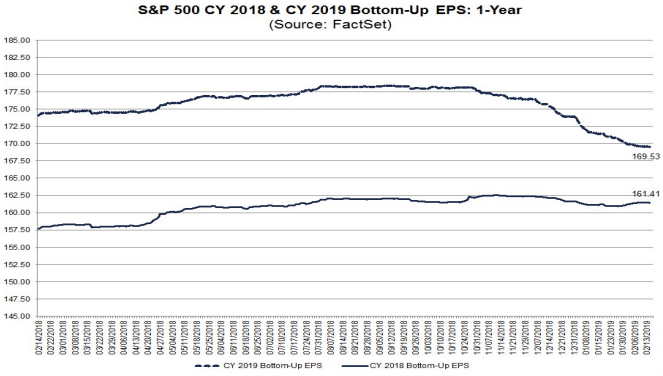 This entry was posted in Investor, Stock Market and tagged S&P500, S&P500 Earnings, Stock Market on January 23, 2019 by Ted Kavadas.